As more businesses look to their IT departments to do more with less, desktop and server virtualization – as well as cloud based services – allow businesses to do just that! Virtualizing your IT infrastructure lets you reduce IT costs while increasing the efficiency, flexibility, and utilization of your existing assets. IntraSystems, a leading virtualization integrator, has been providing the benefits of virtualization for our clients ranging from SMB to enterprise level implementations for years. IntraSystems has achieved highest partner status with Citrix, Microsoft, and VMWare. This accomplishment comes with deep knowledge of desktop, server, and data virtualization projects and installations. Utilizing Citrix, Microsoft, or VMWare virtualization technology, IntraSystems’ experience and approach to your virtual data center infrastructure ensures that you will always have the best virtualization services solution. Lower total cost of ownership – Virtualization services makes your current hardware more efficient as well as allows you to use legacy equipment. You’ll be able to fully utilize the hardware resources in your infrastructure. Additionally, fewer servers and related IT hardware means reducing the physical space that is needed to house your equipment. Virtual server consolidation requires no additional cooling or electricity at your current location. Increased availability of hardware and applications – Improve business continuity by securely backing up and migrating entire virtual environments with no interruption in service. Eliminate planned downtime and recover immediately from unplanned issues. 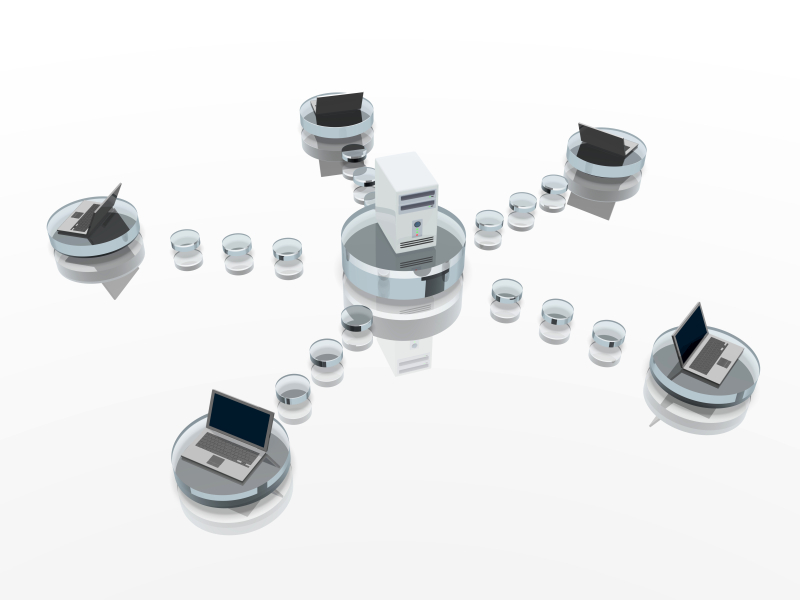 Increased efficiency – Deploy, manage, and monitor secure desktop environments that users can access locally or remotely, with or without a network connection, on almost any standard desktop, laptop, or tablet PC. IT Managers and Administrators can accomplish more duties as there are fewer servers to manage. Desktop Virtualization Solutions – IntraSystems provides our customers with several desktop virtualization solutions that cover the entire VDI landscape – from small work groups needing common users experiences to decentralized organizations, such as government, higher education, and the enterprise where secure, dedicated, and personalized computing environments are necessary. Utilizing NComputing, IGEL, and Dell Wyse, IntraSystems delivers devices that deliver unsurpassed value, performance, security, and benefits beyond the traditional model of a dedicated PC for every user.